If you're starting an amazing company, but you just can't come up with a good enough name this is the quiz for you! 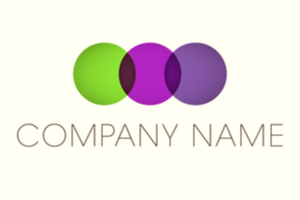 This quiz will generate the perfect name for your new company! This quiz will ask you questions about your interests as well as questions about your company. In doing so, the quiz will generate for you the perfect name for your business. Starting a company can be difficult for a number of reasons. Sometimes the hardest part is coming up with a good name that represents your business. This quiz will generate for you the perfect name to bestow on your company.